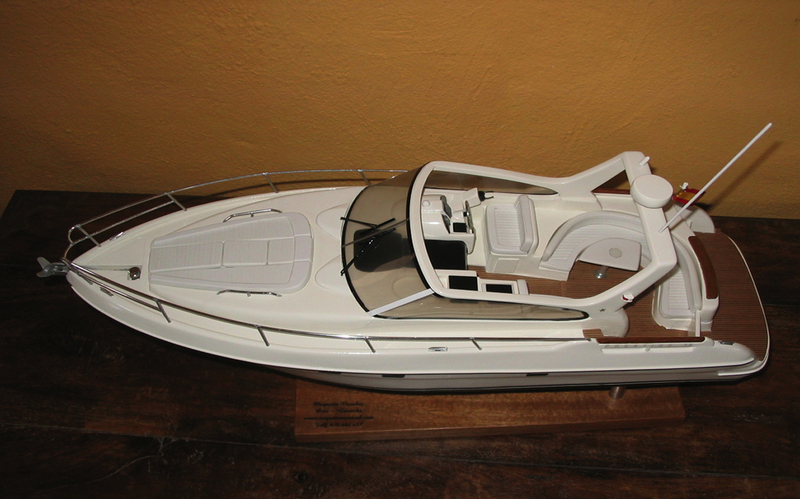 Our service also includes supplying an album of photographs, giving the classification of the type of ship with all the characteristics of every model. 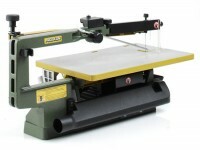 We have models for sale, these are in stock and ready for delivery. Details of the types of ship with their history, technical characteristics along with prices for every model. 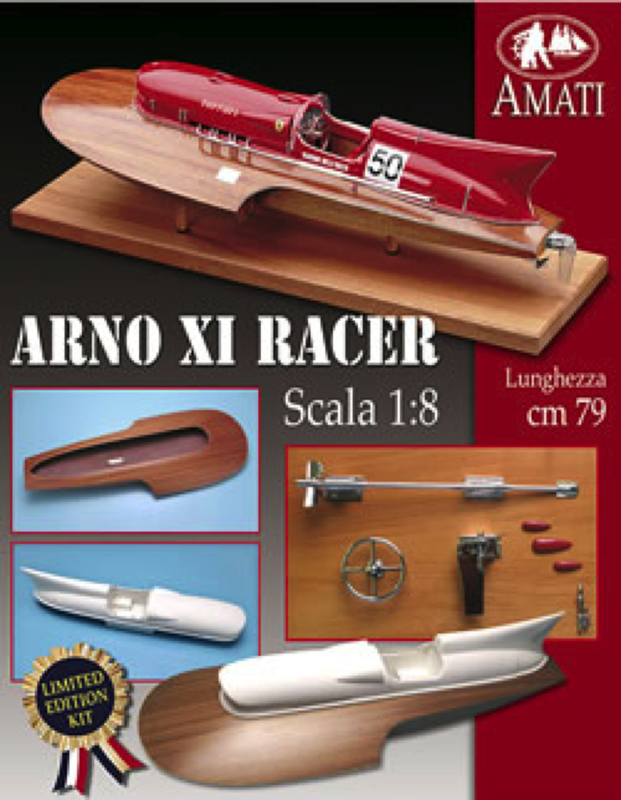 Boxed kits by the Italian maker AMATI for all types of ships are available for making a realistic model. 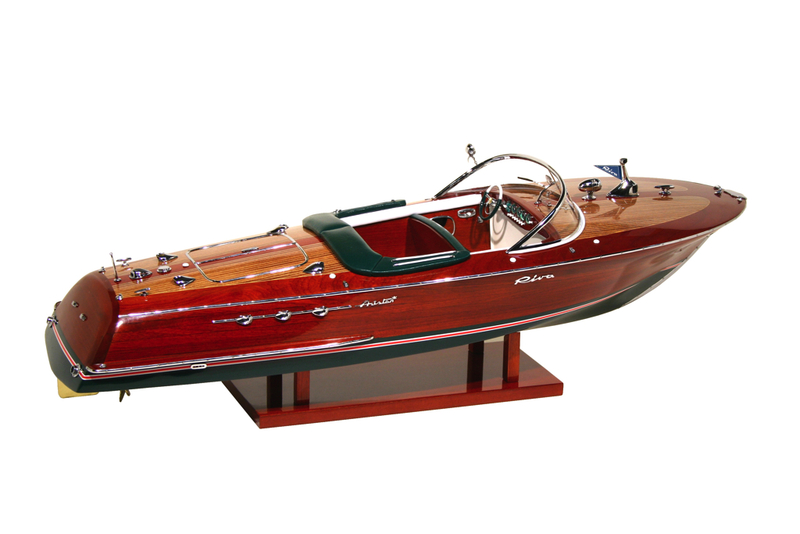 These kits are high quality and come complete with all the plans, and materials required to construct the model. • We supply Proxxon model making machinery, our catalogue contains technical details of all types of machinery needed to construct whatever type of model you require.